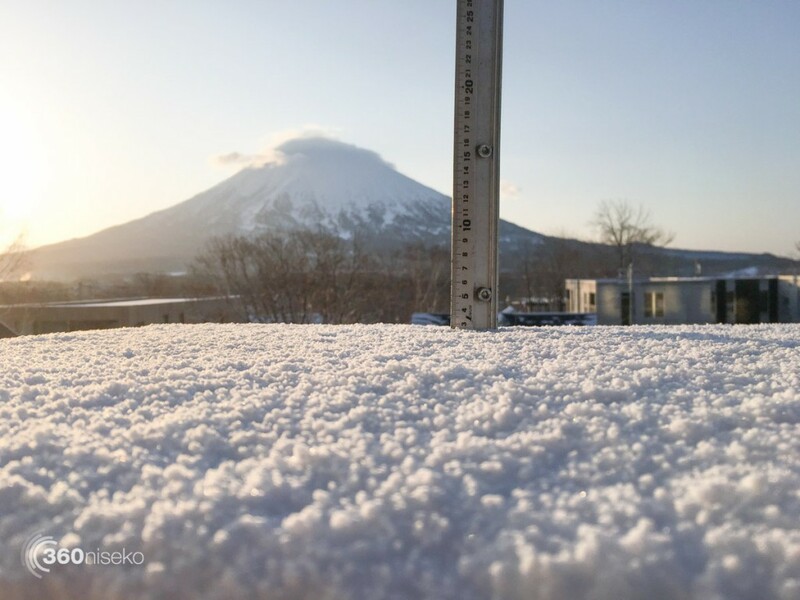 *2.5 of fresh snow has accumulated in the last 24hrs in Hirafu Village. At 7:00 today the temperature was 2°C. More spring “pow”!! It is awesome to see another top up over night. We are set for another beautiful spring day with sunshine and fresh snow. The pick for the say would be laps on the groomed runs as soon as the mountain opens. 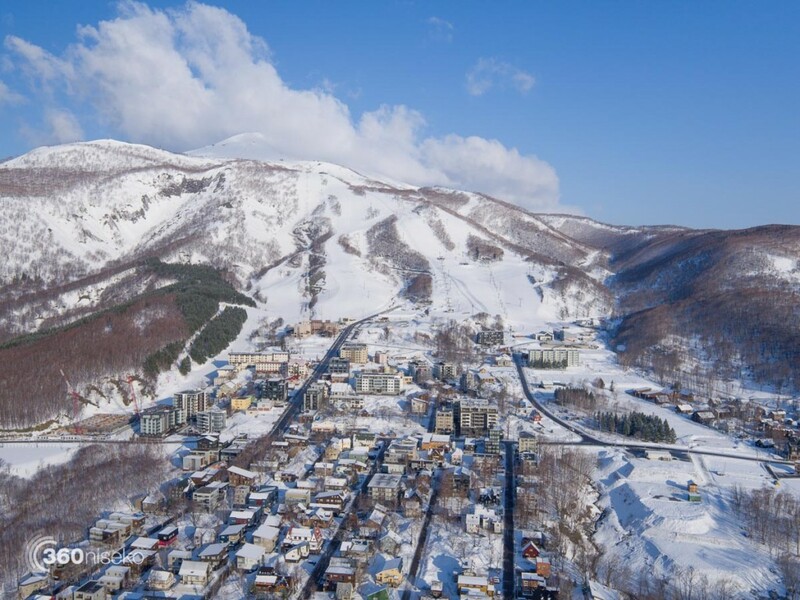 The Hirafu Park will also be going off today with perfect visibility and low winds. For anyone out on a back country tour caution is advised as the recent snowfall in siting on a solid ice layer which will be very unstable – beware.